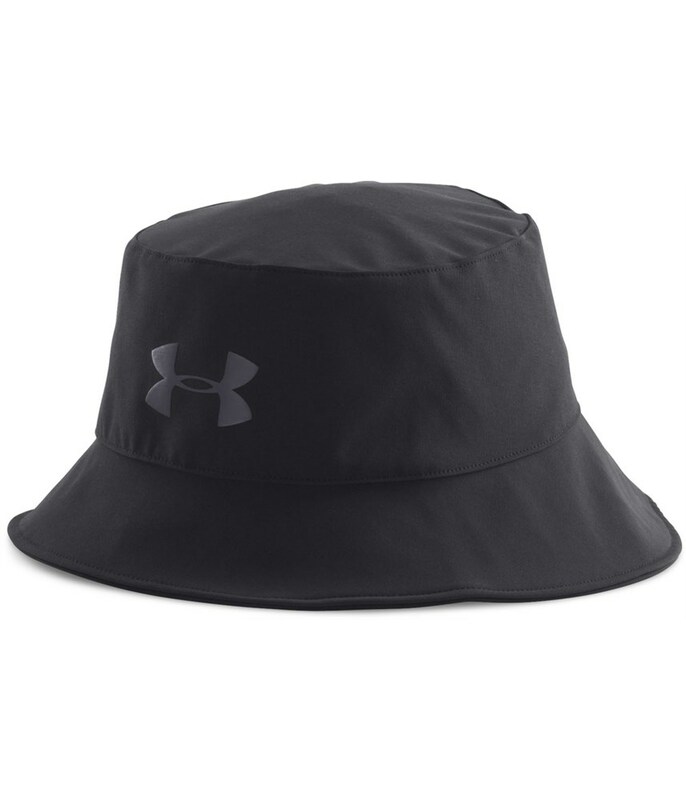 The Under Armour GORE-TEX Waterproof Bucket Hat will give you 100% waterproof protection so that you can concentrate on playing golf rather than staying dry. 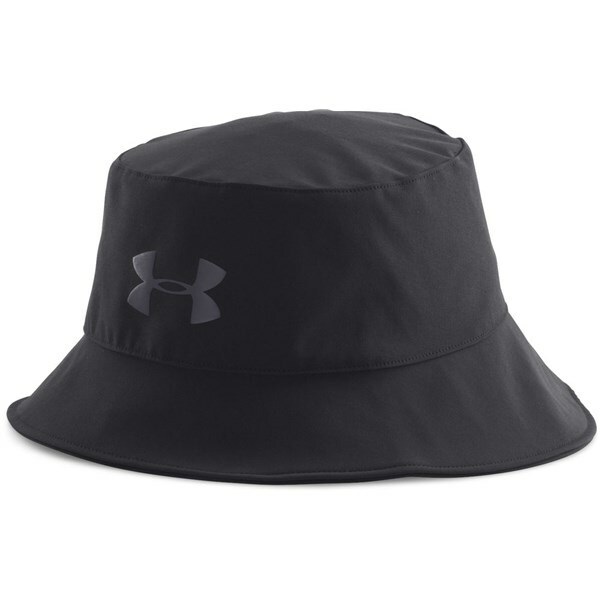 Under Armour have used a traditional bucket style hat to give you maximum protective coverage while it is raining. 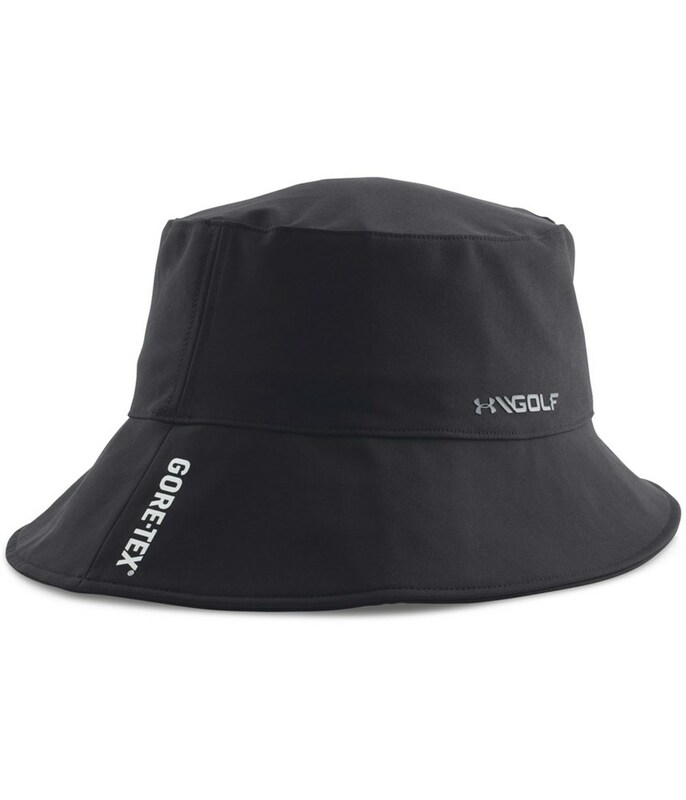 By using a bucket style hat water will not run off the back of the hat and down your neck so you stay more comfortable and drier than with a normal golf cap. By using GORE-TEX Under Armour have been able to make sure that however bad the weather is your head will not only stay dry but will also be able to breath. 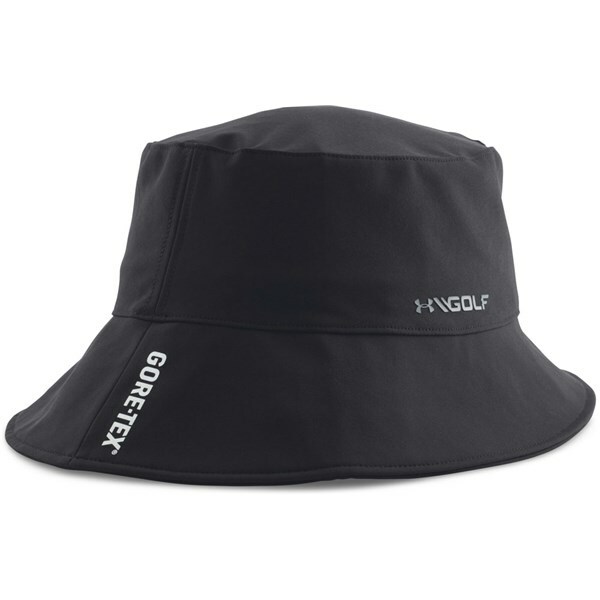 This makes the bucket hat wearable all year round as excess moisture is wicked away and evaporated quickly for extreme comfort.